Contact Creditable School Backpacks Factory to Manufacture Your Designed Excited School Trolley Backpack Perfectly, two main compartments, convenient. Short Description: the trolley is double handle, soft and noiseless wheels, easy for kids to carry, two compartments. Name: Excited School Trolley Backpack. Service: OEM and ODM available, customized sizes, logos and designs. 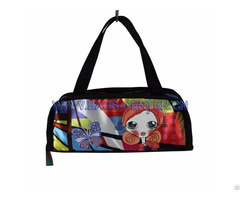 Business Description: Center School Backpack Bag Co., Ltd. manufactures, exports, wholesales all kind of school bags, school backpacks, trolley bags, shoulder bags, handbags, lunch bags, shoes bags, pencil cases, etc. 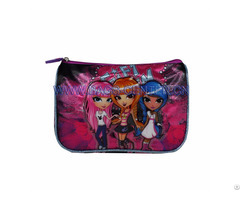 Shool Backpack & Bags Custom, OEM, ODM are available. 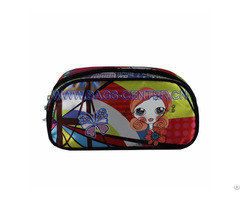 For more shool bag collections Please visit: http://www.backpack-bag-china.com/, or email us bbc@china-backpack-bag.com, or call us at: +86-592-5207395.